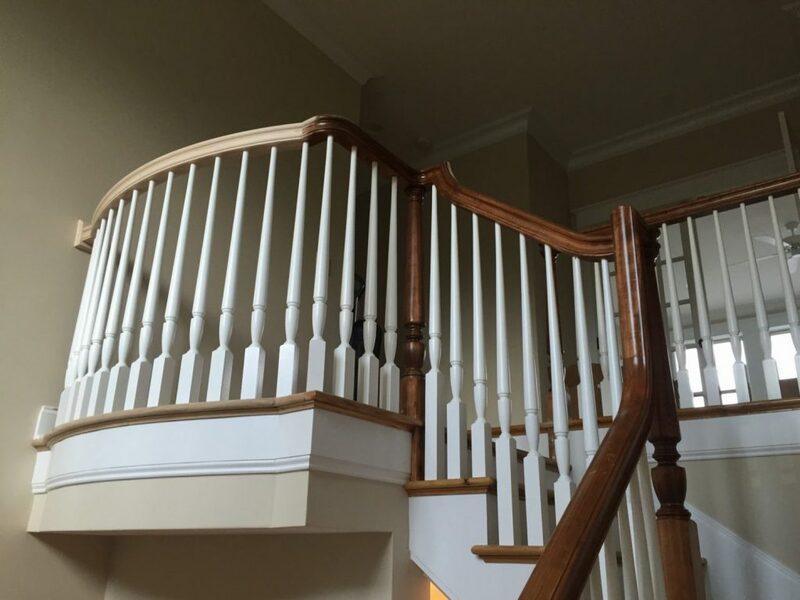 This project highlights the 2015 Imported Primed Balusters. 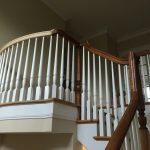 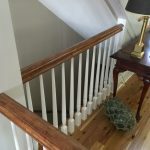 This wood baluster has a perfect design that looks beautiful when plain, fluted, or twisted. 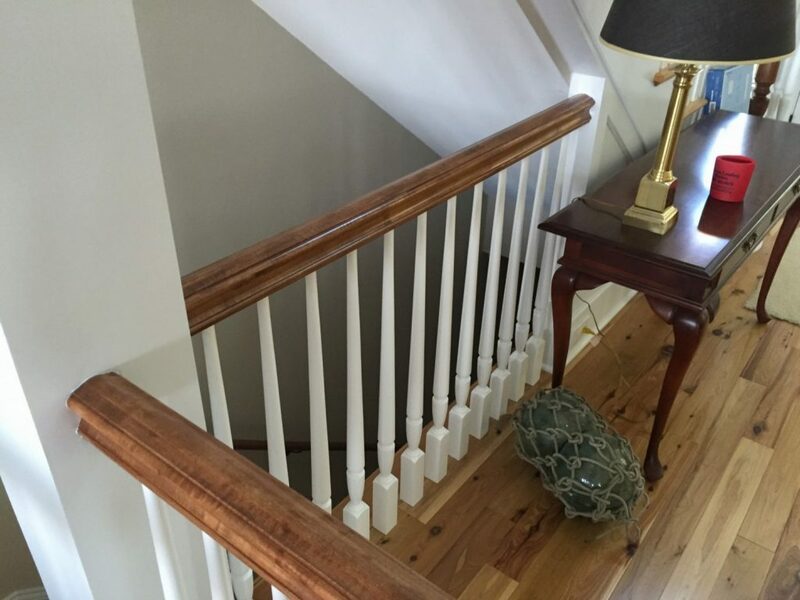 Excellent for Victorian or traditional stairs, the 2015 Imported Primed Balusters are simple to install. 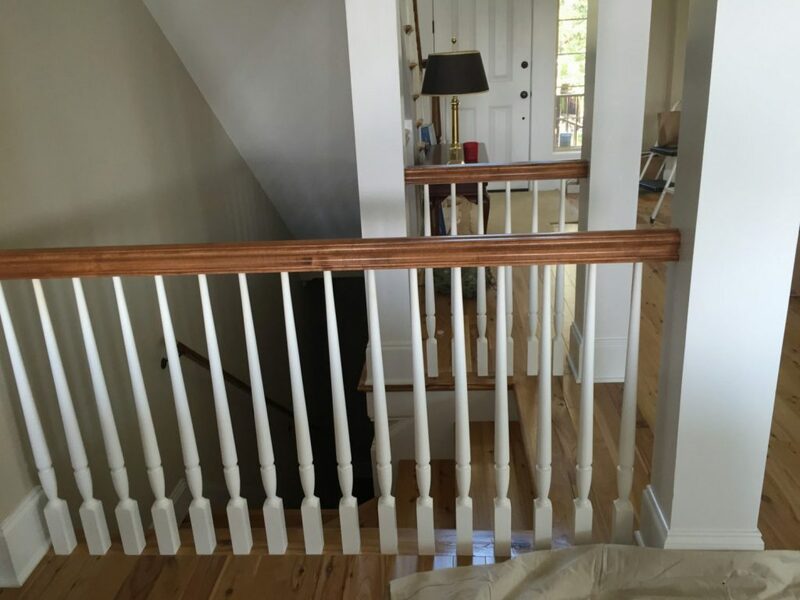 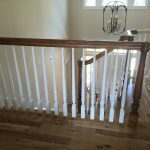 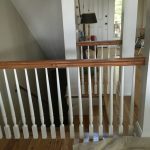 In addition, the balusters come primed, painted, and ready for installation. 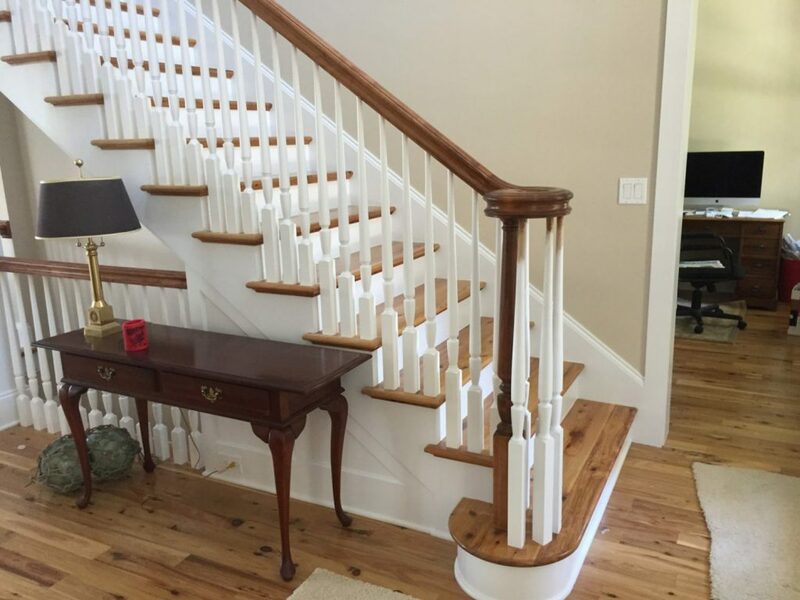 Furthermore, they include a dowel pin at the base of each baluster. 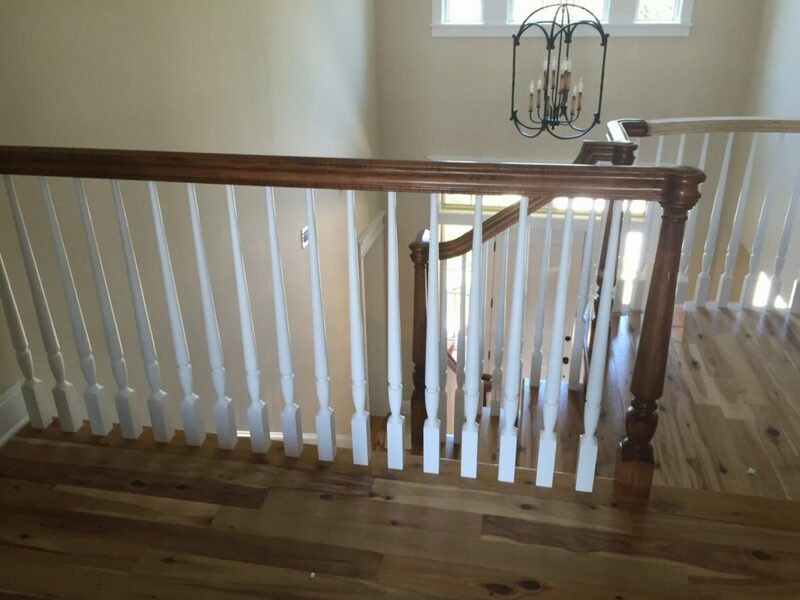 At 42″ tall, the 2015 Imported Primed Balusters are an appealing, cost-effective railing option for any stairway.